1.692 country acres with existing cistern & septic! Large 60'x30' storage building sold as personal property! 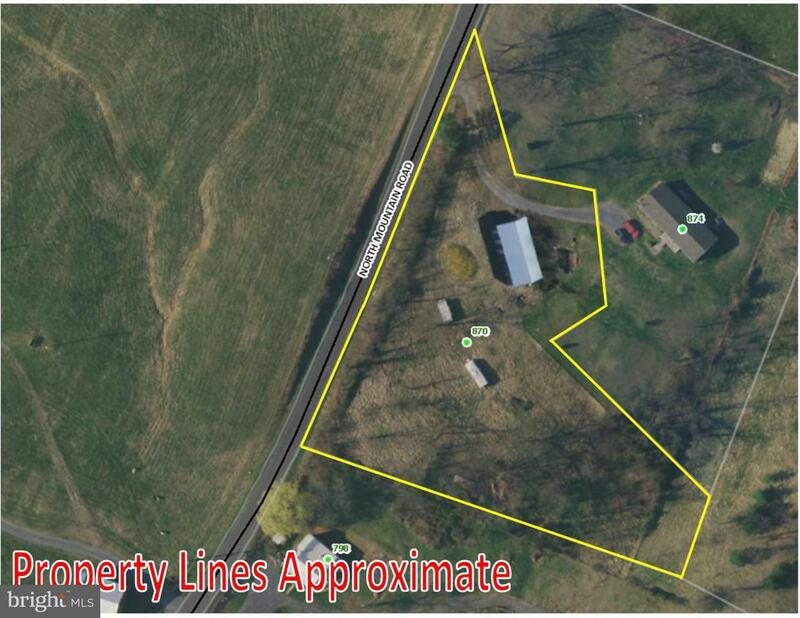 Great property for a residence, special use work, or recreational use! Easily accessible! Enjoy a quiet setting, while just a short drive from shops and attractions! 14 minutes from Timberville Walmart and Town of Broadway, 16 minutes from Bryce Resort, 17 minutes from I-81, and 20 minutes from New Market and its attractions!attractions! 14 minutes from Timberville Walmart and Town of Broadway, 16 minutes from Bryce Resort, 17 minutes from I-81, and 20 minutes from New Market and its attractions!